The boring terracotta pots are interesting to decorate with a new color. 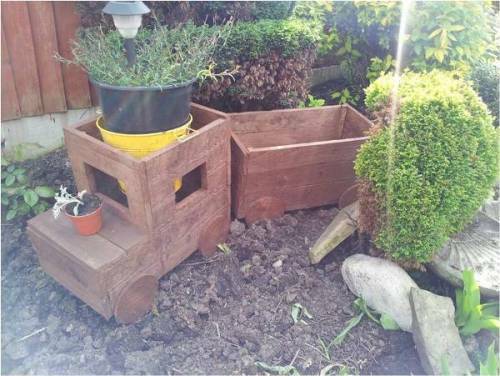 You can repaint it based on the traditional, modern or even funky design. 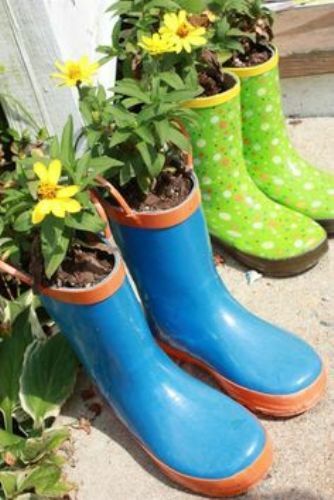 You can repaint the entire surface flowerpots with yellow and turquoise colors. If you want to enjoy a unique look, you can paint it in various prints such as stripes, polka dots, butterflies, flowers and stars. It is recommended for the people to use the acrylic paint to decorate the terracotta flowerpots. You can use the small paint brush for detailed painting style. If you have a lot of pots to paint, it is okay to use the foam brushes. It will take less time to finish the painting process. After the painting on the pots dries, you can cover the entire surface with water based acrylic spray. It can protect and maintain the finish and painting. If you want to evoke the dramatic look on the flowerpots, you can embellish them with glass gemstones or mosaic tiles. They can bring the sparkling and glittery look. Use the seed packets or vintage postcards to attach on the pots by using the decoupage glue. You can use the broken pieces of glass, china or tiles to decorate all terracotta pots. You can evoke the Mediterranean look. Use grout sealer to seal the surface. The last thing to do is determining the location of the new terracotta pots. 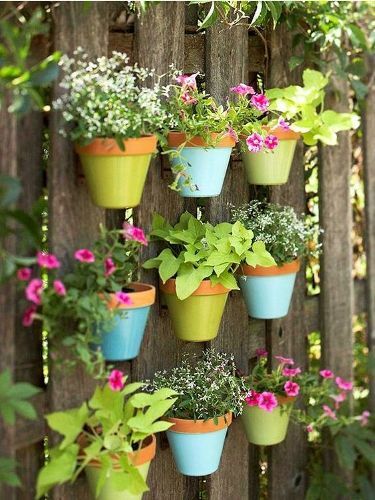 You can hang some of the pots filled with colorful flowers. 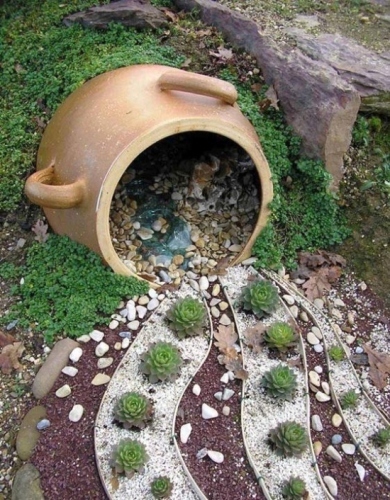 Or you can put them near the water features like bird bath, fountain or waterfalls. To make an interesting walkway, you can put several potted flowers at the border of the garden. Get ideas on how to decorate garden trellis here. 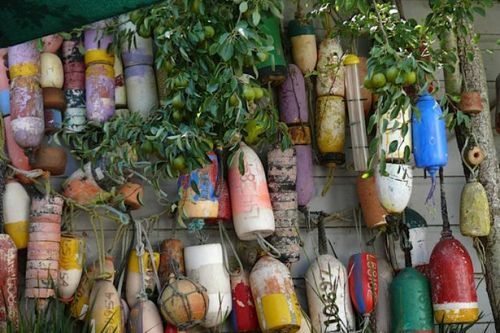 Are you impressed after reading ideas on how to decorate your garden with pots?